Formula 1 2014 Single Player add on for F1 2014 Mod by Patrick34, including specific car team Physics-Engines set, new suspensions, gears and tyre files, Safety car, new camera files, and several other files to customize Your F1 2014 Mod. Thanks to Patrick for this beautiful Mod. New Tyre files, featuring all compounds of Pirelli 2014. Updated Talent files for F1 drivers, on the base of the actual F1 Championship results. Test Track demonstration, with Monza 2013. •	Lotterer driver for Caterham ( to be used in SPA ), instead of Kobayashi – helmet texture is not included. •	Gear free files: as You know, in 2014 gear setting is forbidden; cars should have a unique gear set for all the season, with only one chance to change it during the season. For this motive, basically in my Physics files You will find gearing setting locked, with only 1 option of shifting the gear set. If You want anyway “gear setting free”, use the files included in Option folder. I suspicious you sense more secure on your bicycle than a car because the bicycle is much more manoeuvrable, and you can execute techniques within a more compact room. I cannot claim with that. But you are many periods more insecure on a bicycle than a car as Dissertation Writing Service UK . For example, over recent periods three vehicles almost sideswiped me when they easily went into my road. I was able to prevent them only because I always believe the fool just might to it----and he did. If I had been not focusing, I probably would have been tossed through the air and then deceased, or desired I was. one question: Is it possible inside the cockpit to switch off the arms? I have problems seeing the track during tight turns. Thank you! 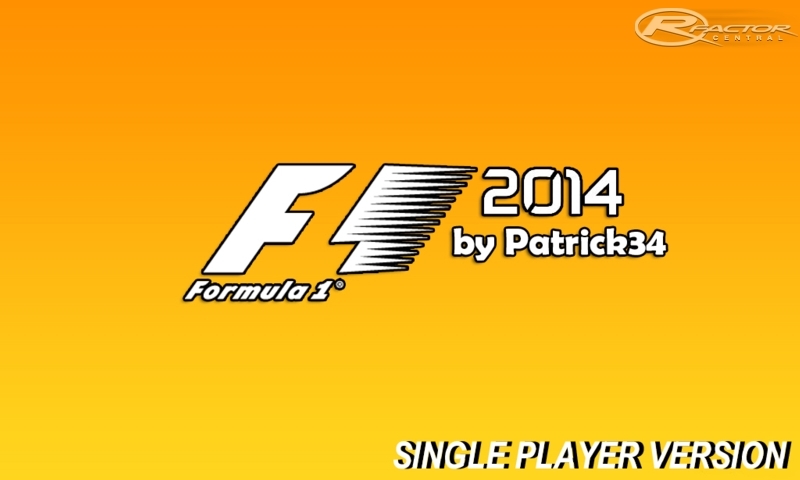 I saw Patrick published his new 0.92 version Mod. Here is the SP Add On for this version. Nicola! Sorry for huuuge offtopic, but could you please consult me a bit on a fuel consumption formula XLS file you provided here on forums? It would be an outstanding help if you would. You can reach me at podarki174podarki@gmail.com or right here. Thank you! here is the last SP Add On version, 0.911. Hi to everybody and thanks for kind words. The SP add on is not featuring the 8th gear....this is clearly written in Read me doc. The video with the 8th gear is from Slow Motion, RFE plugin co-author and RFE website administrator: he has some rFactor update not yet publically shared. I prepared a new version of SP add On, based on the last version 0.91 of the Mod. But, in agreement with Patrick, a new public version of SP add on will be availableafter the release of the next Mod update 0.92 .